Property investors share a particular interest with town planners, and that is: where is the next area of development? Nueva Andalucía is one of the most desirable areas to live in Spain, but what is perhaps its best-kept secret is the highly exclusive La Cerquilla gated community. In a select urbanisation with beautiful luxury villas at every turn, it is hard to imagine an area that has an even more impressive array of properties, but La Cerquilla manages to pull it off – and with quite some aplomb. Set midway between Marbella town and the base of its imposing La Concha Mountain, Altos Reales is a residential area that offers the best of both worlds – close to shops, restaurants, beaches and beautiful mountain scenery. A very private and tranquil urbanisation, Altos Reales is a zone of peaceful leafy streets lined with luxurious villas on generous sized grounds. When Marbella made its name in the 1950s and 60s as a destination for a wealthy international clientele, the chief attractions were the area’s glorious beaches, superb microclimate and the new five-star facilities to be found at resorts such as the Marbella Club Hotel on what has since become the Golden Mile. One of the most established areas in Marbella East is Marbesa, a peaceful seaside residential zone first developed in the 1960s. Its leafy streets and peaceful roads are largely devoid of passing traffic, serving a residential area of villas, townhouses and apartments that span the range from compact to large. Indeed, they come in different sizes, styles, orientations and layouts, but all boast that winning locational aspect – they’re close to the sea. 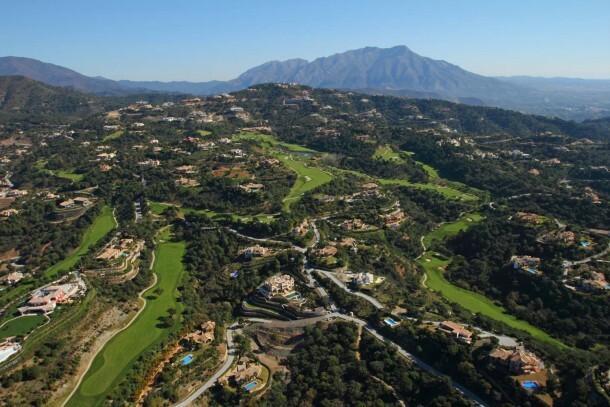 Marbella is home to some of the finest country club environments in Europe, but in Sierra Blanca it has a gated hill club on the very edge of Marbella town – just a few minutes’ drive from its beaches, shops, restaurants and palm-lined avenues. 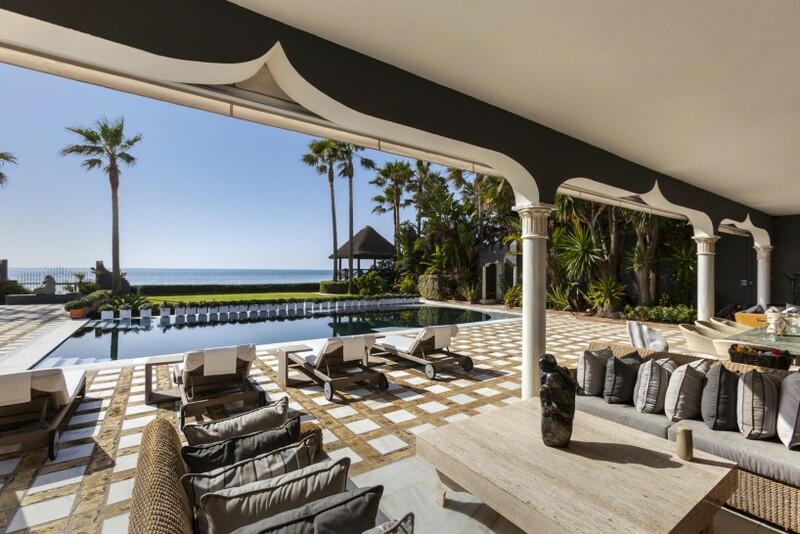 Los Monteros is one of the very best addresses in Marbella, and since the most in-demand locations tend to be right by the sea, it combines elegance with a prime beachside setting. The combination is one of rare prestige, perhaps only equalled by Marbella’s Golden Mile itself. 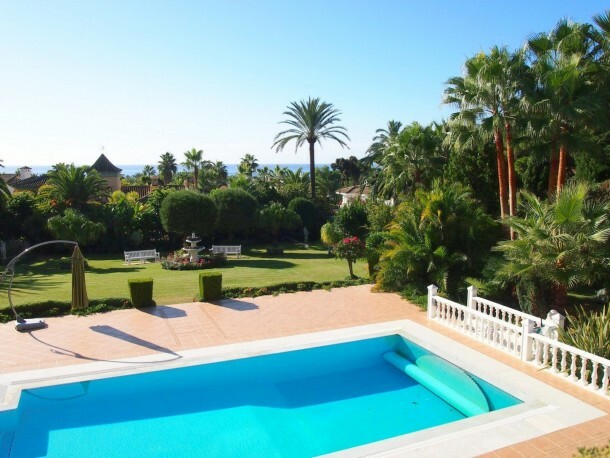 With its gentle microclimate, softly rounded hills covered in pretty groves of umbrella pine and sandy beaches, Hacienda Las Chapas has long been a favourite Marbella villa suburb. 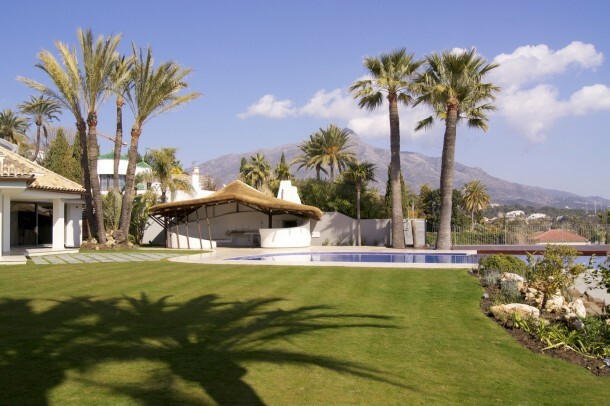 The best locations are always the first to go, so it is perhaps not surprising that Hacienda Las Chapas was one of the original areas chosen for the creation of luxury villas on the east side of Marbella. 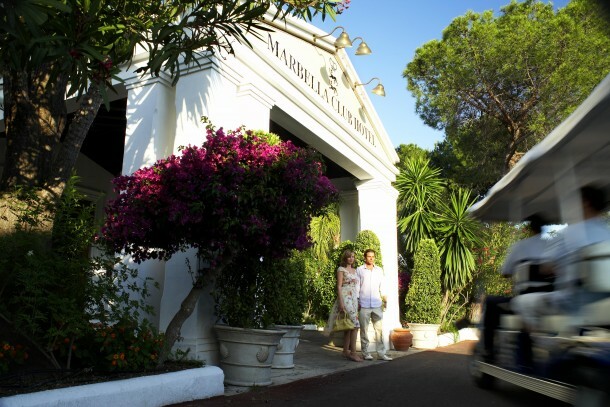 As The Marbella Club Hotel prepares to celebrate its 60th year in business, we take a look back at its rich and vibrant history, and the many distinguished and famous guests it has welcomed through its doors over the years. As more and more buyers seem to want modern and even very avant-garde homes, the look and shape of villas in the area is once again becoming increasingly individualistic and bespoke.